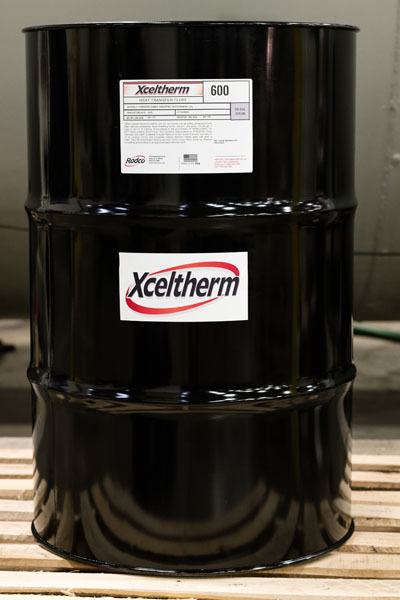 The most premium thermal oil available for use up to 600ºF (315ºC), has a longest life of any fluid of its type, is pure, non-toxic and odorless. Food contact rated, NSF (HT1 NSF No. 128011) FDA. Recommended for food processing, processing of natural gas, packaging, plastic extrusion, chemical processing, and micro concentrated solar power.